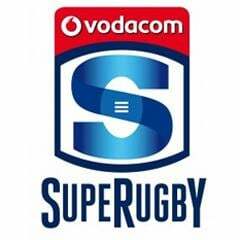 Durban - Springboks Marcell Coetzee, Cobus Reinach and Pat Lambie have all been included in the Sharks starting team to host the Crusaders in their Super Rugby clash at Kings Park on Saturday. The trio return after being rested for last week’s 15-9 home win over the Force. Lambie and Reinach replace Frans Steyn and Conrad Hoffmann, respectively, with Lambie taking over the captaincy. Steyn has been suspended for five weeks for a tip tackle. Loose forward Renaldo Bothma gets a deserved rest after starting all but one match so far this season. 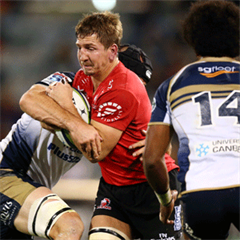 Bothma will take comfort from his man-of-the-match award against the Force last week and will provide firepower off the bench, with Coetzee taking his place in the starting team.